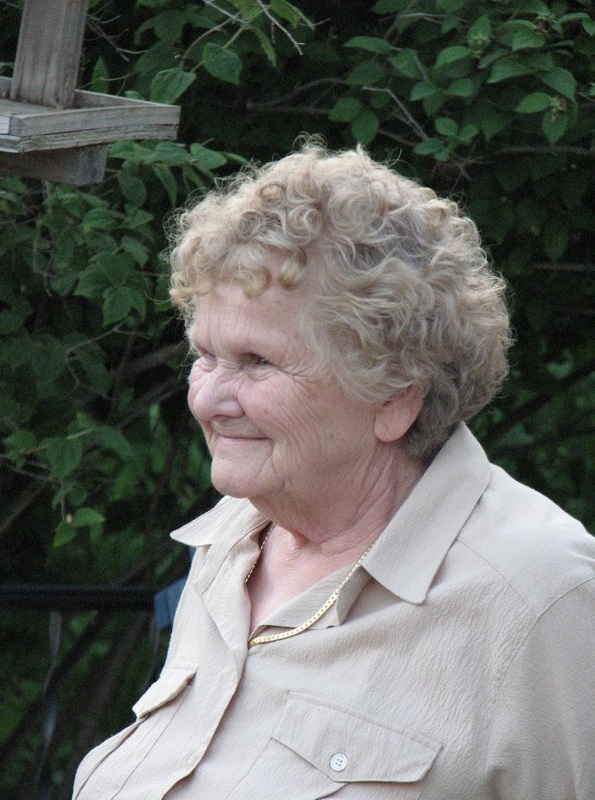 Irma Mildred Haanpaa age 92 of L’Anse passed away on April 15, 2019, at Baraga County Memorial Hospital with family by her side. She was born February 11, 1927, in Ann Arbor, MI the daughter of Hilma (Tikkanen) and Nestor Leppanen. Irma was married to Robert Haanpaa on June 9, 1962. Irma was everyone’s caretaker. There wasn’t a family member or friend that she didn’t help, look after or open the doors to her home for. She was a gifted baker who shared her baked goods with anyone willing to stop long enough to visit and have a cup of fresh coffee. She loved taking care of her house plants and often nursed plants back to life for family or friends. Irma would spend weeks planning huge holiday meals so she could have a houseful crowded with family. She could also be found in the kitchen most Friday nights, cooking dinner as she eagerly awaited their stories of their busy week before sending them home with plenty of left overs. She enjoyed taking walks with her dog Harley, feeding her birds and other wild life, and keeping her family busy on whatever project she planned for the day. 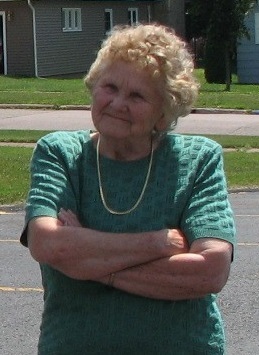 Irma enjoyed the outdoors, gardening, and spending time with her grandchildren and great-grandchildren. She was a wealth of knowledge and advice to her family and friends. She was active member in the United Lutheran Church, and shared the power of prayer with anyone willing to listen. Irma is survived by her daughter Lori (Bill) Johnson, son Clarence (Evon) Haapala, sister-in-law Bernice Haapala all of L’Anse, grandchildren Jean (Henry) Affentranger of Bakersfield, CA, Steven Haapala of Green Bay, WI, Kirk (Maggie) Stein of Clayton, NC, Janel, Krissy, and Mychal Summers of L’Anse, great-grandchildren Elizabeth “Lizzy”, Darren, Michael, Madison, Ryan, Colin, and Aliina. She is also loved by a large extended family and friends. She is proceeded in death by her husband Robert Haanpaa, sisters Miriam Pirkola, Anne Oikarinen, Vivian Moilanen, and Tyyne LaForest. A graveside service will be held on Friday, May 24th at 1:00 p.m. in the Herman Cemetery with Rev. John Ansell officiating. Following the service everyone is invited to Irma’s home at 16 Tuttle Ave. in L’Anse for food and fellowship. The Jacobson Funeral Home is in charge of arrangements. Friends may sign Irma’s guest book or send condolences at www.jacobsonfuneralhome.com . There's still time to send flowers to the Graveside at the Herman Cemetery at 1:00 PM on May 24, 2019.